Fix Google Play Error Code 907 in Android: Android Play store is a huge store where you find thousand of Apps for your Android Smartphone and Tablet, as the application are too much the probability of having the bugs is more. So today we are here to discuss about a bug from Android play store which is causing the Apps to not to be downloaded. The error “app name could not be downloaded due to an error. (907)” is seen when trying to download the App. It attempts when you’re trying to download or install an App from Google Play store. 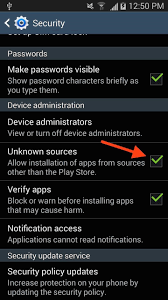 The error Code 907 in Android device is not that an issues, as it can be fixed by using few simple methods. 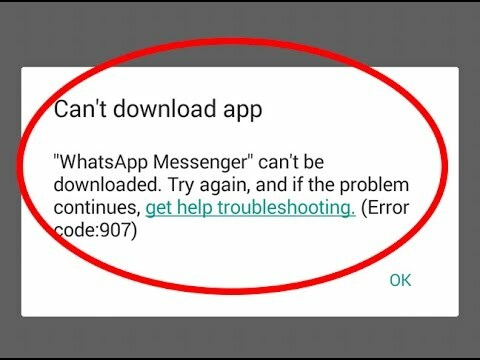 If your facing this Error Code 907 in Google Play store and want to fix this, then you is at right place we have detailed information with different methods to fix the error. Just read them ad apply them as per your understanding. So here we start with the diffenret process of solving the Error Code 907 in Google play store and make sure you use all the methods if your error is not getting solved using one. 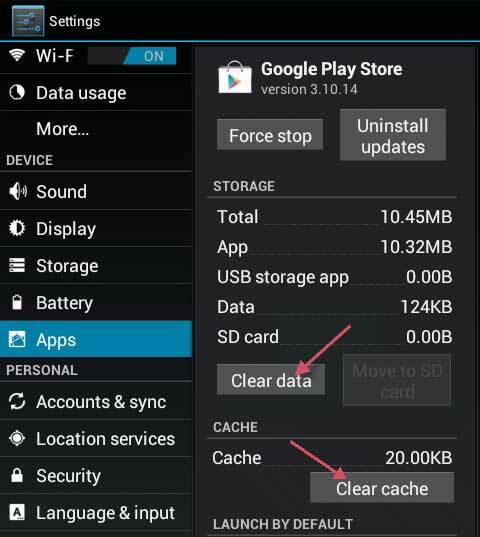 In this method we will be deleting the Cache and Data from the App and will try to fix the issues in Android App Store. This method will work to solve the Error Code 907 in Android Google Play Store. Now we will try to fix the error if it is caused due to SD card, as the virus or any error may cause it. This method has helped at many times for fix the Error Code 907. I hope that the Error Code 907 in Google Play stories fixed by suing above process or else you can go with below one. It may happen that using the account details the App is not getting installed and we get the Error Code 907 in Android. I hope that the Error Code 907 in Android Google Play store is fixed by suing the above methods. If you have difficulty to go with the methods, you can ask in comment section at last. Also share this article with other if you liked it and have got your Error Code 907 issues fixed.